Are you a believer that health and happiness can be determined by how a house is sited and where its rooms are placed? If you said yes, then you are a believer of the Chinese practice of Feng Shui. According to Feng Shui, one of the three areas of your home that relate to your well being is the kitchen, the other two are the bedroom and bathroom (also known as the energy triangle). In fact, the kitchen has all the five Chinese elements which are wood, fire, earth, metal and water. There’s wood from the cabinetry, fire from the stove, earth from tile or granite counters, water running through the sink, and metal in the appliances. Love to entertain? Invest in an Island. It’s a must-have and will not only create more counter space to add functionality to your kitchen but it will create more storage and seating areas as your family and friends keep you company while cooking. This will create extra space for other activities such as having breakfast and snacks, homework or artwork with the kids, wrapping gifts or jumping online. Integrating this space will allow you to have a lively conversation with your loved ones while still keeping an eye on the food you are preparing. You can equally accentuate the kitchen with a minibar for a more matured entertaining space. Limited space won’t allow it? Add a small dining table with chairs to make your space more inviting and comfortable so you can use every inch of your kitchen. What color inspires you? Are you into a more monochrome scheme or do you prefer a colorful palette? 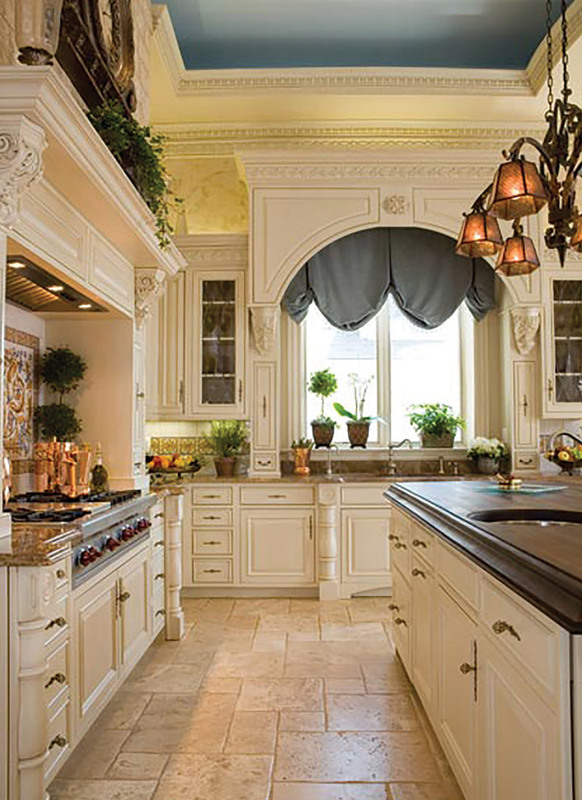 When it comes to kitchens, white, black, beige, gray, red, yellow, and green work well. A white or beige kitchen can energize a room, give it a fresh and clean feel, while a dark grey or black kitchen can be sleek and minimalistic. On the other hand, warmer colors, such as red, are believed to stimulate the appetite and really pop life in a kitchen. Choose the color that wows you. On the ceiling to provide general overall light pattern to light your whole room. On top of your kitchen island. One bright enough to see while you’re food prepping with a dimmer to set the mood while entertaining. On top of and inside cabinets to provide targeted light to illuminate a particular object or space. Is your kitchen meeting your needs? Looking for an open kitchen design that suits you and your needs? Contact us for a consultation.